In Kenya, various types of poultry farming are practiced. The most widely practiced types are the layers, broilers and Kienyeji farming. At Neochicks Poultry Ltd, we focus on improved kienyeji farming since it the most economical, most marketable and also due to the fact that it is a duo purpose method of poultry farming. Poultry farming makes a substantial contribution to household food security throughout the developing world. Helps diversify incomes and provides quality food, energy, fertilizers and renewable asset in over 80% of the rural households. o Lack of knowledge and skills, weak institutions, inappropriate technology. Step by step on how to perform eggs candling. Set up your candling equipment in a dark room within close proximity to the incubator. Select an egg from the incubator and hold it above the light. Place the larger end of the egg (where the air sac is) directly against the light. Hold the egg near the top, between your thumb and forefinger. Tilt the egg slightly to one side and rotate until you get the best view. Understand why you need to candle your eggs. 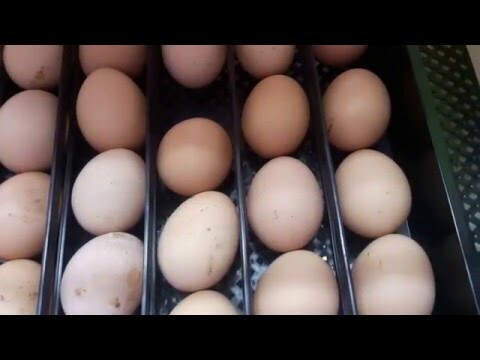 When you are hatching eggs at home, it is important to keep track of how the eggs are developing. However, this can be very difficult without the use of candling. Candling basically involves shining a bright source of light into the egg. By so doing, you see its contents and check whether it is developing in the right way. In the recent times, due to rise in lifestyle related diseases and complications, there has been numerous reserches in the field of human nutrition. A particular focus has especially been on the nature of the foods that we consume and their direct or indirect impact on the various human systems found in a human body.